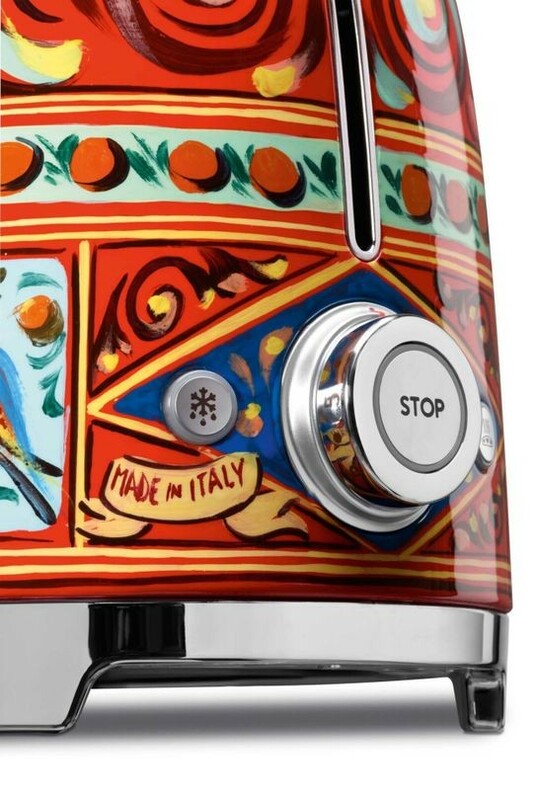 Italian designers Domenico Dolce and Stefano Gabbana, known for their haute couture, have teamed again with Italian kitchenware manufacturer Smeg to produce a line of small appliances celebrating the Sicilian lifestyle. 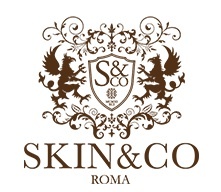 The collection, “Sicily My Love,” celebrates the rich decorative tradition of the island. 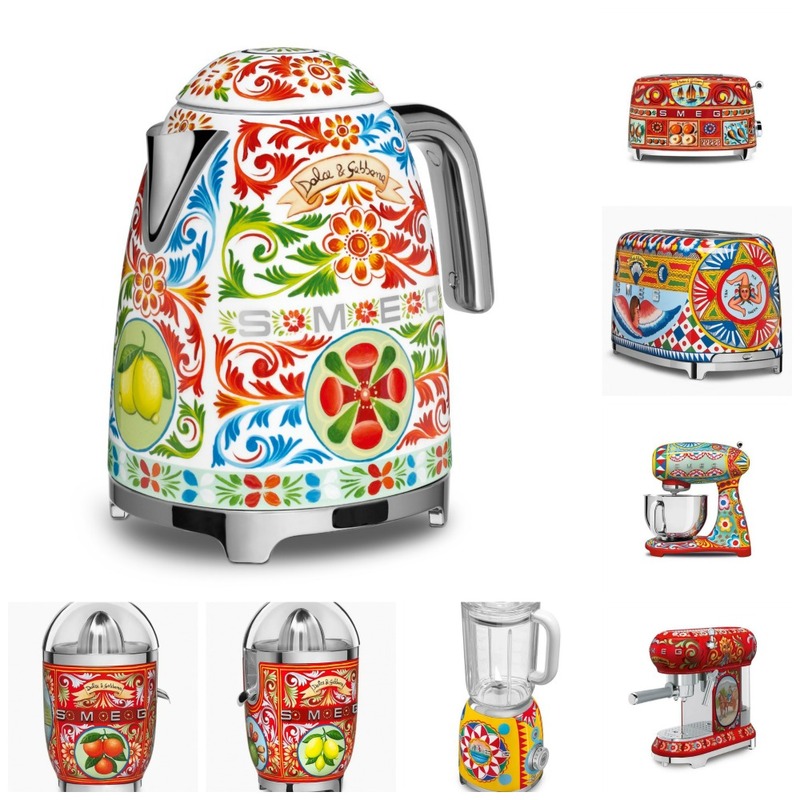 Lemons, figs, landscapes, floral patterns, and other motifs adorn a variety of small appliances, including a toaster, juicer, coffee machine, and kettle. A blender has a coastal scene on one side, and active volcano Mount Etna on the other. The small appliance collection has been launched at Salone del Mobile in Milan. Salone del Mobile celebrates contemporary Italian home furnishing design, and runs April 4 to 9 and features more than 2,000 exhibitors while drawing some 300,000 visitors. This isn’t the first time the two Italian brands have worked together; last year, Dolce & Gabbana enlisted six artists to make over one hundred of SMEG’s covetable retro FAB28 refrigerators, also with classic imagery. That collection was an homage to the carretto, or Sicilian cart, which are traditionally elaborately painted vehicles used during festivals and weddings, and pulled by donkeys. For these fashionable appliances you will no doubt be on the waitlist, as they haven’t gone into production yet so there is no word on how much they will retail for, or even when they’ll be available.